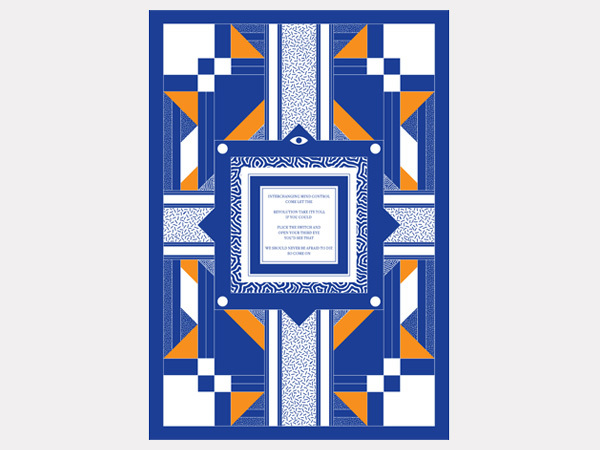 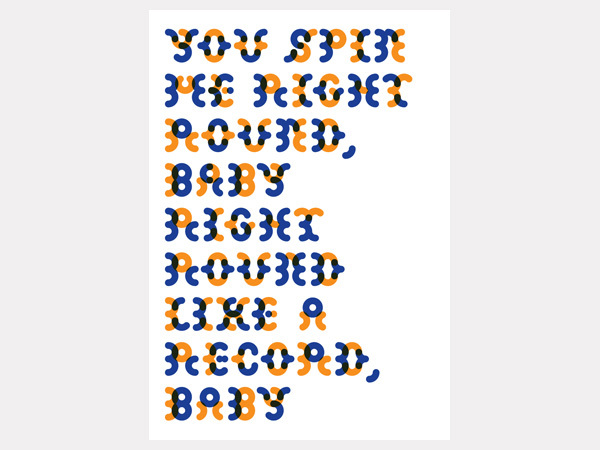 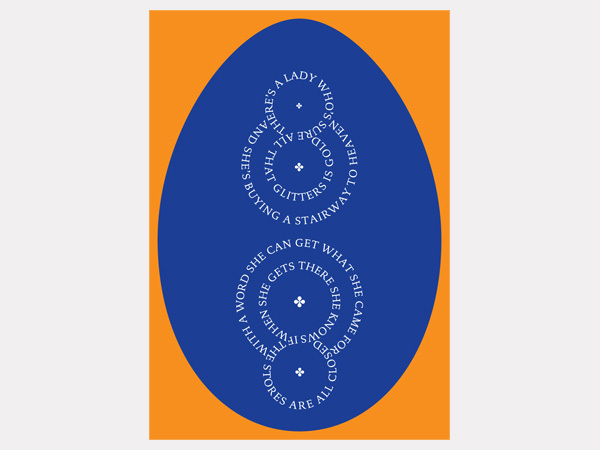 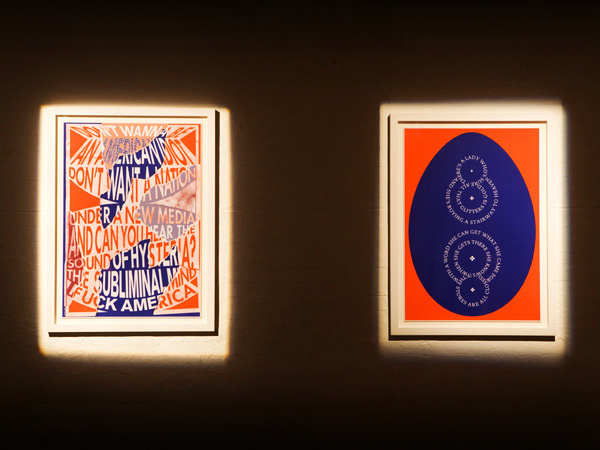 Warner/Chappell Music have been celebrating their 200th anniversary with an exhibition of limited edition lyric art posters and a special edition songbook featuring unique personal contributions from famous Warner/Chappell songwriters. 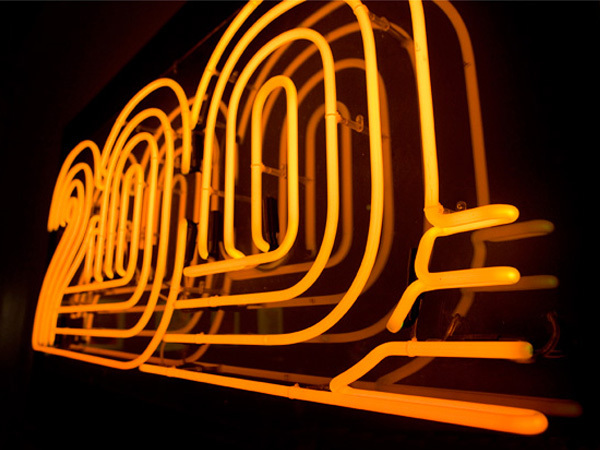 Warner/Chappell approached us in May asking us to art direct their 200th anniversary project. 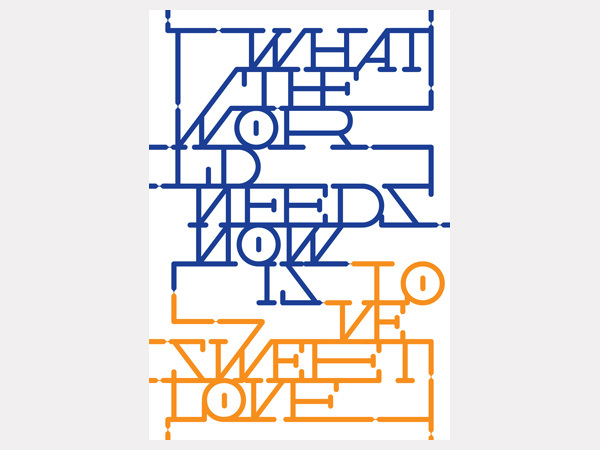 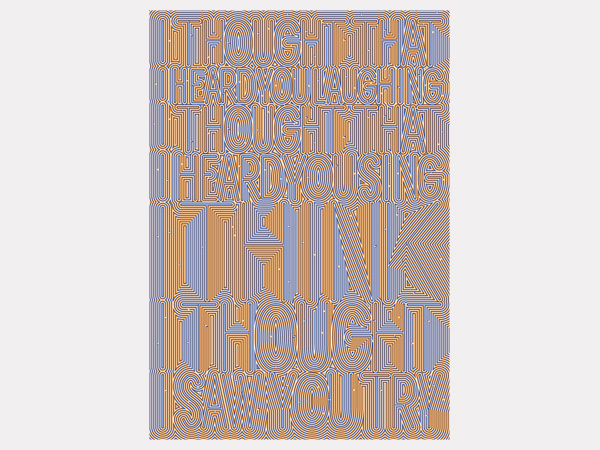 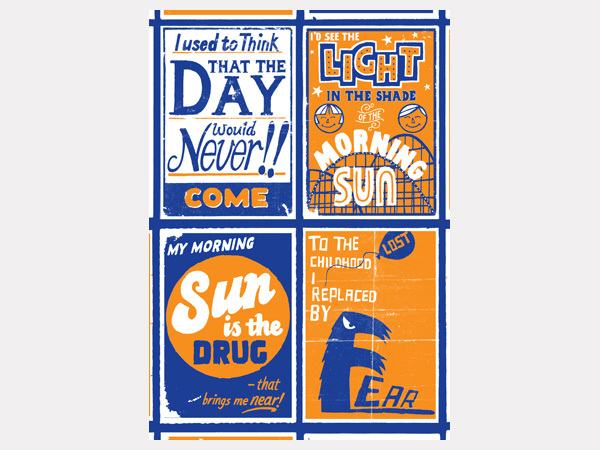 Together with their in-house team, we invited 10 designers and illustrators to create typographic poster designs using lyrics from songs in the Warner/Chappell collection. 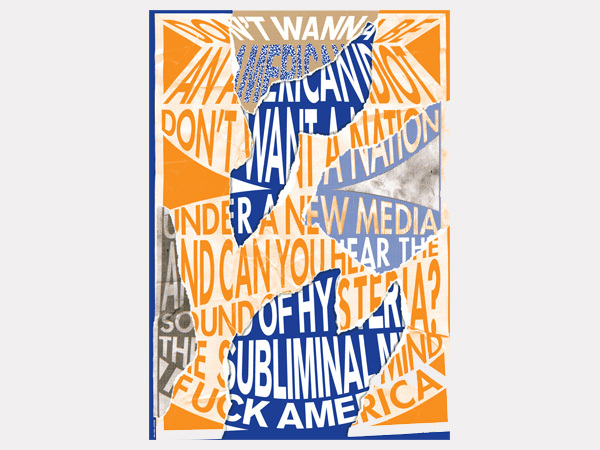 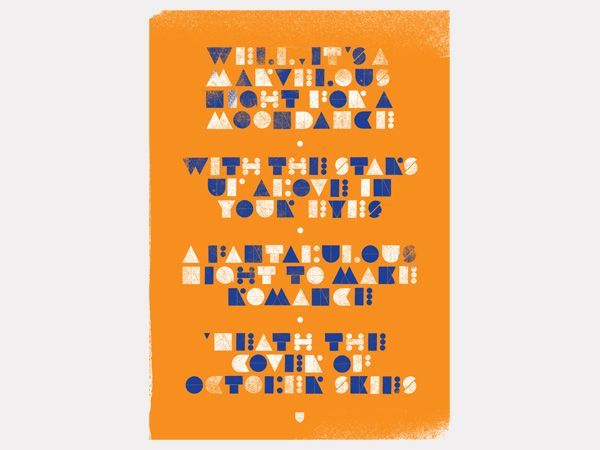 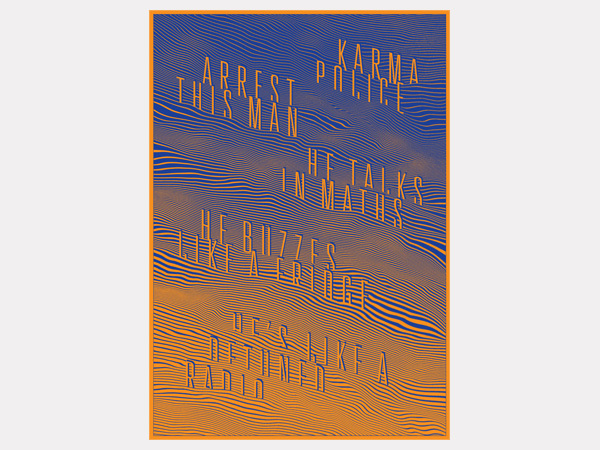 The posters were silk-screen printed in two colours at B1 size and in a limited edition of 100. 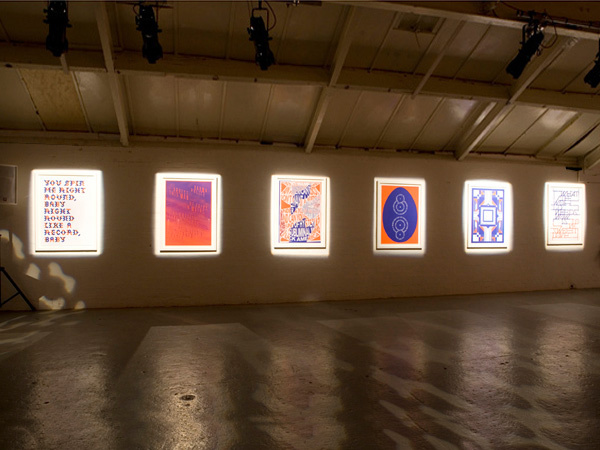 The east-London gallery StolenSpace held an exhibition of the posters at the beginning of October (and you can buy prints via their website). 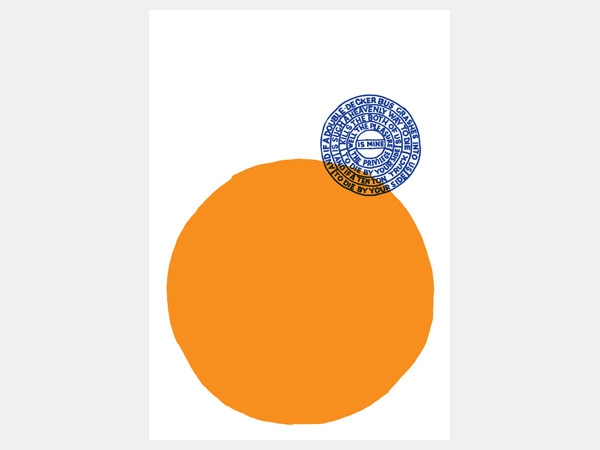 You can read a review on the Eye Blog. 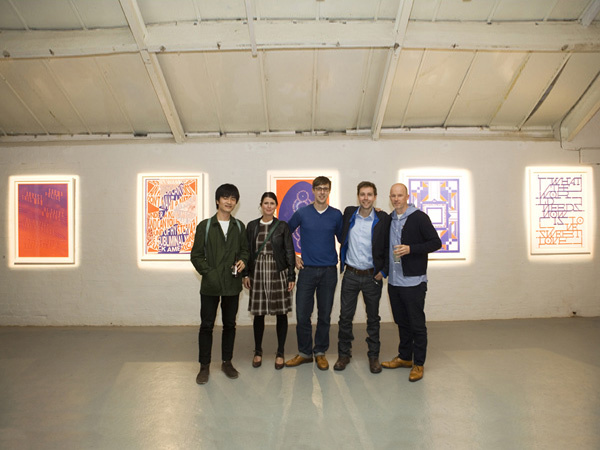 Warner/Chappell also held a private view and launch night at Mercer Street Studios in Covent Garden.